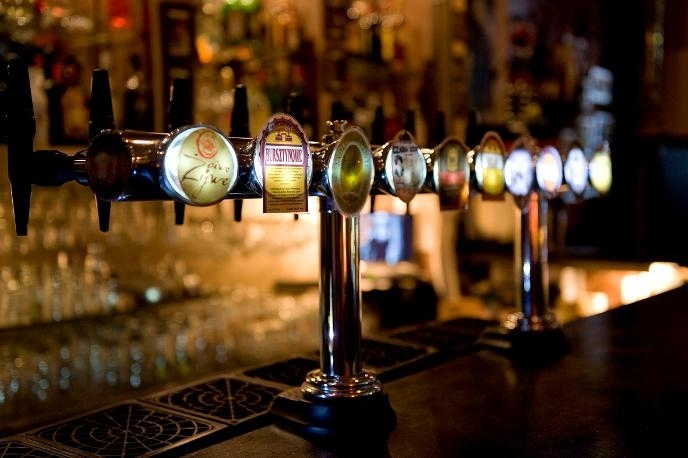 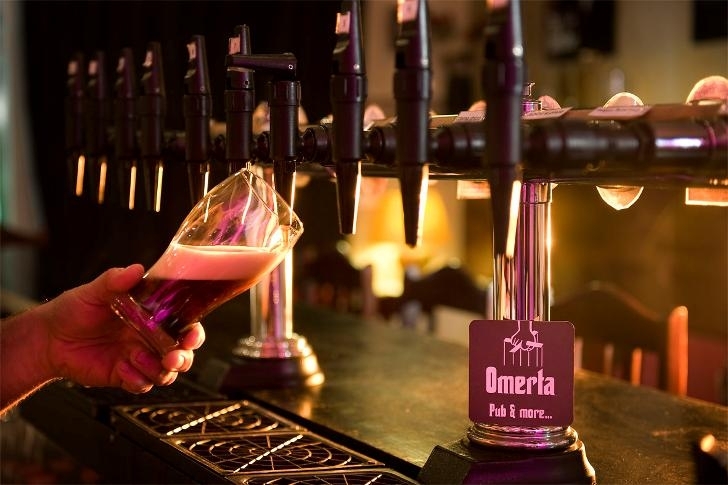 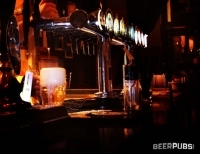 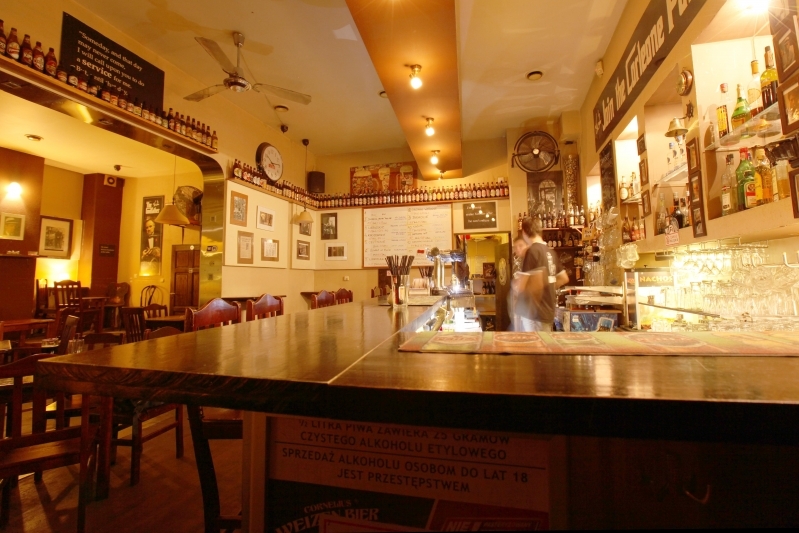 This 2-bar multi-tap was one of the first pubs in the city to specialise in craft beer. 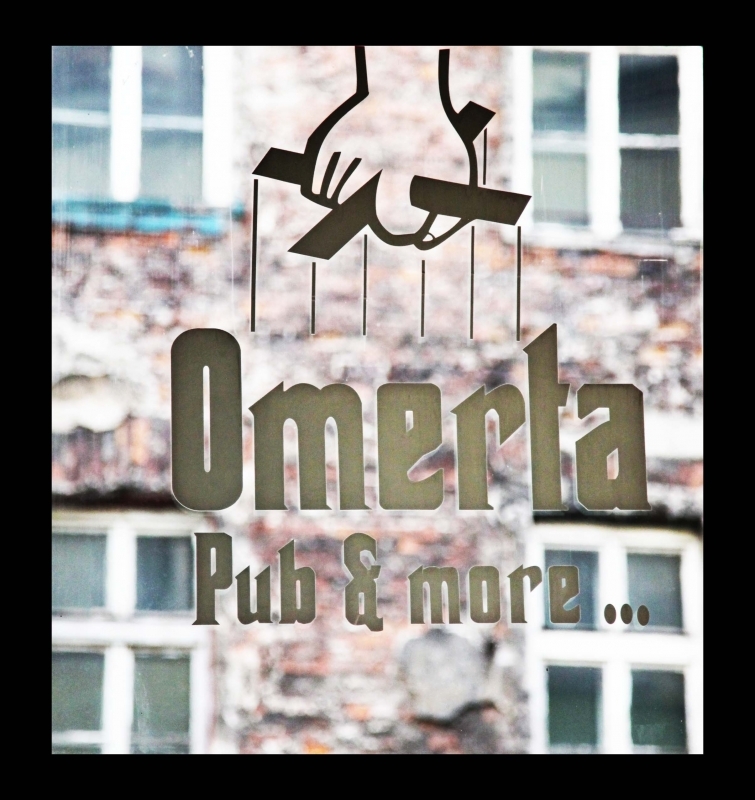 Ever popular, this Godfather-themed bar, has upto 30 taps and over 150 kinds of beer in bottles, including many from around the world. 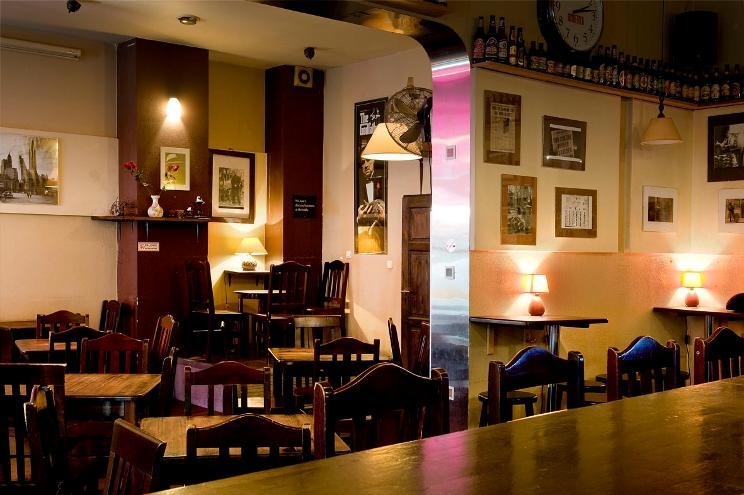 The interior is understated yet comfortable, with occasional beer themed furnishings keeping the focus firmly on beer. 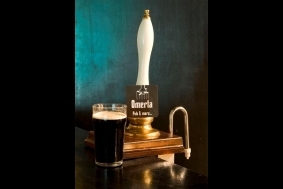 Knowledgeable and friendly staff are on hand to help guests with their choice of ale. 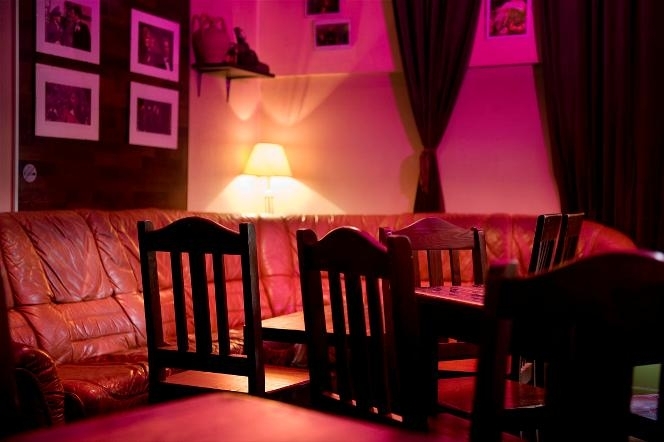 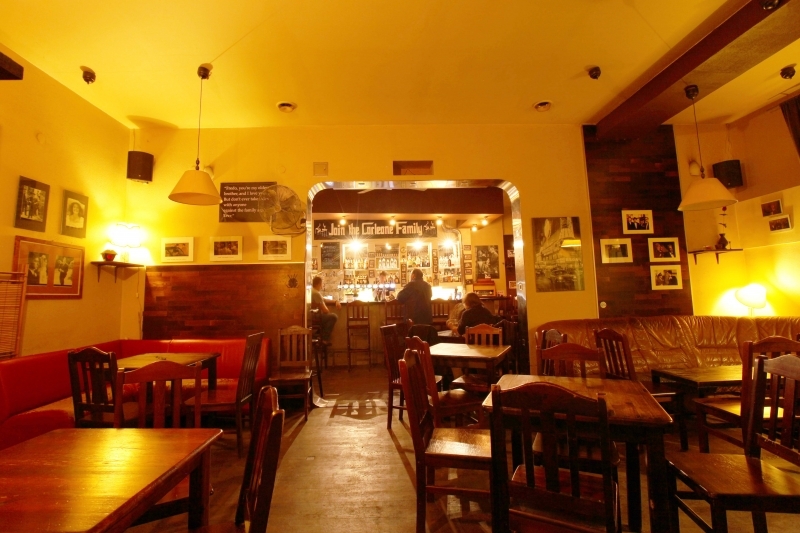 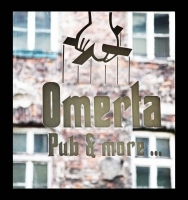 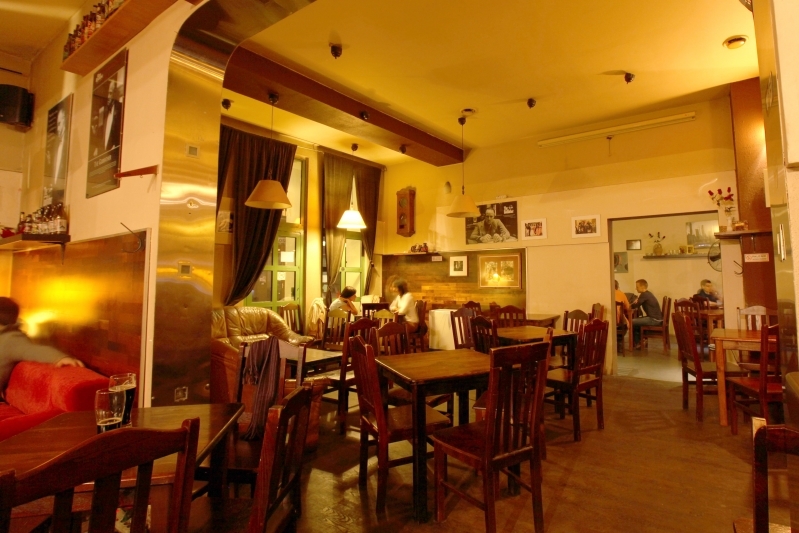 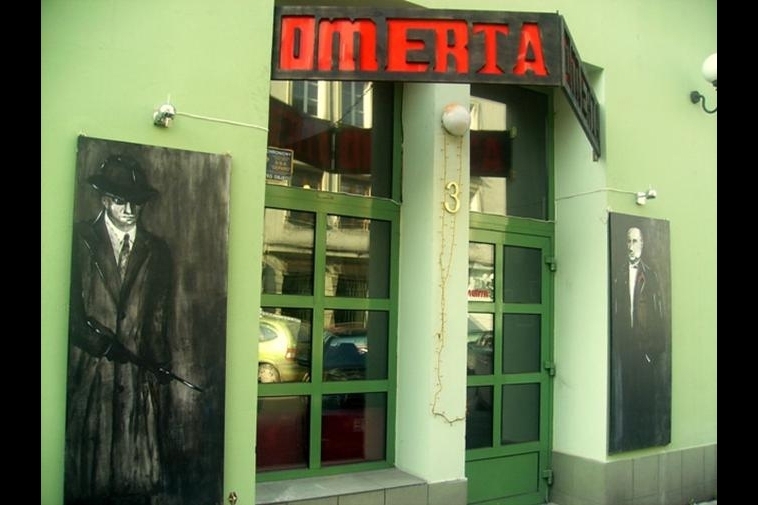 Definitely a place worth visiting located in the centre of the Kazimierz district.